CAPM® Certification: Work towards a globally recognised certification that will help you stand out from the crowd. 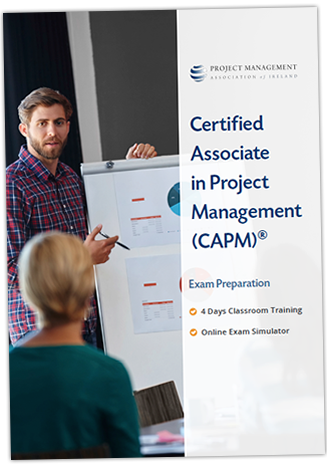 We recommend this CAPM® exam prep course for new project managers, or those with 1 – 2 years experience. Who Attends this CAPM® Exam Preparation Course? 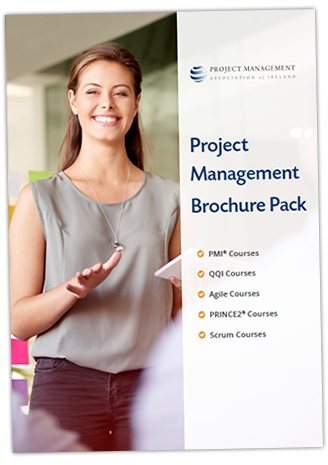 If you are new to project management, or in the first 2 years of your career, working towards the Project Management Institute’s (PMI)® CAPM® certification is a wise move. Gain confidence with CAPM® exam sample questions and answers. Understanding of the CAPM® exam application process. Develop an effective study plan to help you prepare for your CAPM® exam.